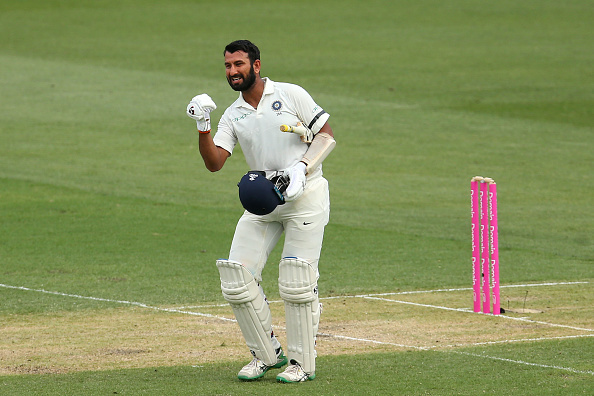 Cheteshwar Pujara scored his third hundred of the series in Australia. Sourav Ganguly believes that the exceptional Cheteshwar Pujara is just as valuable for India in Test match cricket as the might of skipper Virat Kohli. 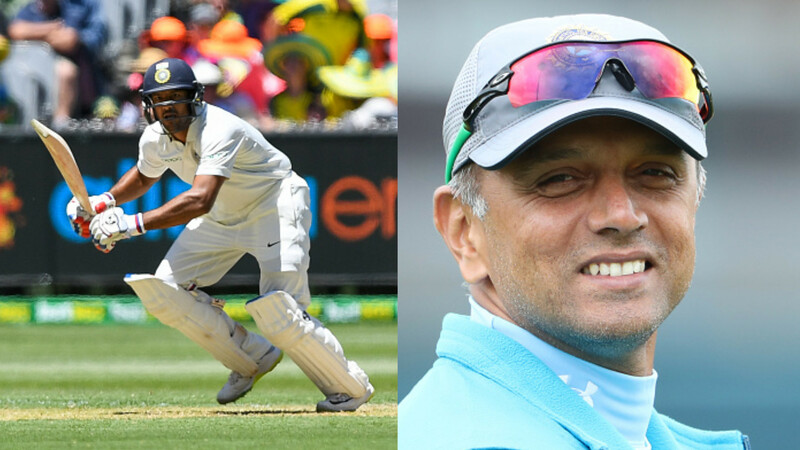 The former captain showered this huge compliment on India's highly dependable no.3 batsman after he scored 130* to help his team finish off Day 1 at the Sydney Cricket Ground (SCG) sitting comfortably at 303/4. Pujara, who arrived into the fourth and final match of the series as the leading run-getter from either side with 328 runs at an average above 50 including two match-winning hundreds in Adelaide and Melbourne, simply reasserted his dominance against the Australians. "We all remember how sensational Virat Kohli was in Australia in 2014. He hit four centuries in four Tests but in this series, Cheteshwar Pujara has had a bigger impact than Kohli compared to that series. 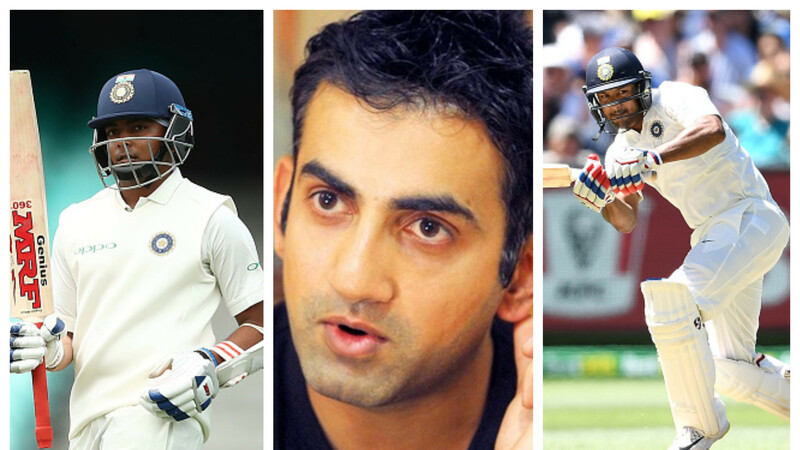 Because India have won all the Tests Pujara has hit a century in so far and maybe the same will happen in Sydney," Ganguly told India TV on Thursday, January 3. "India are very close to winning a Test series in Australia and I don't think India can lose the game from here on. So India will win the series and these three centuries from Pujara has had a huge impact and you can't compare with any other hundreds." "This was an opportunity for India to win a series outside the sub-continent after the losses in South Africa and England and Pujara has batted the best he has ever in his life. So the impact is on another level and can't be compared to any other century," he added. The 46-year further talked about Pujara, who is among the rarest of Indian batsmen with three hundreds in an away series against a SENA country, and said, "He is an asset for any captain and I always say that No.3 in Test cricket is a very important position and six months back when we were talking about England, I said don't think about Pujara's strike-rate and after these three hundreds and how he has played outside the sub-continent." 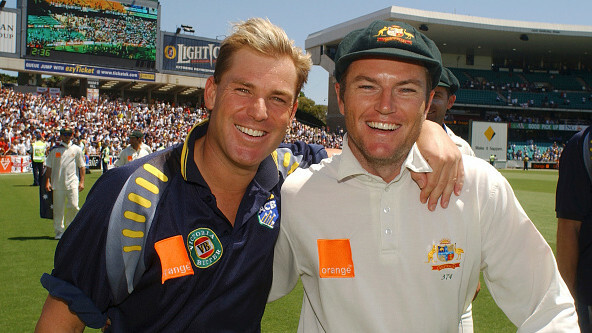 "He even played really well and scored a 50 on a difficult Wanderers wicket, which was equal to 100 runs. So, in this Test team and after this Test series, I feel Pujara is equally valuable as Kohli. I also feel this is just the beginning for Pujara and the next three years will be even better for Pujara," Ganguly concluded. Pujara went on to score 193, as India declared their first innings at 622/7 with Rishabh Pant scoring 159*.